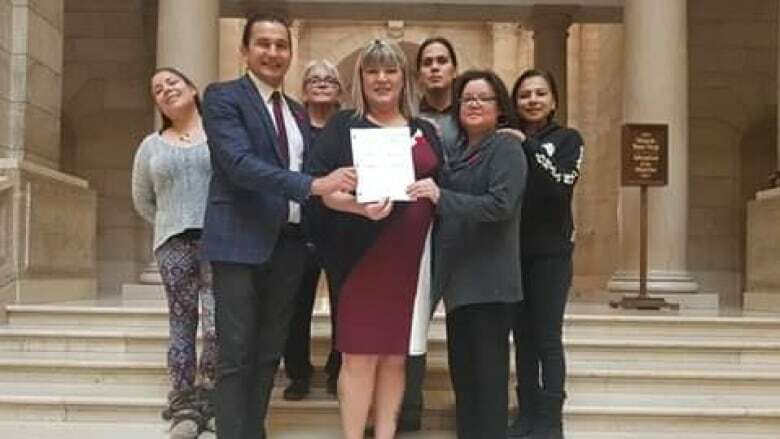 NDP MLA Bernadette Smith introduced the bill to amend the Child and Family Services Act, which passed Tuesday. 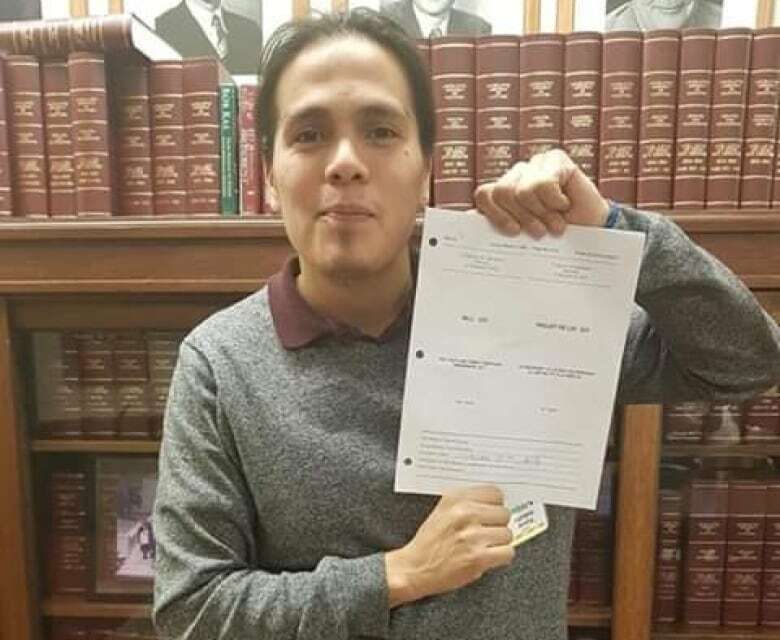 Manitoba's child apprehension laws are to be amended so that no child can be seized solely because of poverty. NDP MLA Bernadette Smith introduced the bill to amend the Child and Family Services Act. After it passed a third reading on Tuesday, she called it a game changer and said it will support families and keep kids out of care. "I went through the system myself and had this been in place when I was a child perhaps I wouldn't have had to live in a group home," Smith said. "Perhaps things would have been different in my family if supports would have been provided to my mom and to me." Smith said she hears too many stories where children are being taken into care because their families are struggling to buy food and clothing. Matthew Brian Shorting, 28, said he was only four months old when he was seized from his mother for the first time. She was a single mother of two boys and despite having a job her children were taken due to neglect, Shorting said. "What that does to a mother is it creates bewilderment, frustration and despair and it creates real complex trauma in me," he said. "I don't think any mother doesn't want to have a jacket for their child. I don't think any mother doesn't want to feed their child." Manitoba has the highest per-capita rate of children in care in Canada and seizes about one newborn a day. As of March 31, there were more than 10,300 kids in care — almost 90 per cent Indigenous. A recent report commissioned by the Manitoba government recommended the province reduce the number of kids in care by focusing more on supporting troubled families than on taking away their children. It called for a stricter definition of when children need to be taken from their families to ensure it wasn't for reasons of poverty. Families Minister Heather Stefanson said in an emailed statement that the change will emphasize what already exists. The current act states decisions to place children should be based on the best interests of the child and not on the basis of the family's financial status. Stefanson added the province's Case Management Standards, which guide all child and families services workers, says children are to be apprehended only because of safety concerns, not because of poverty. The current law has eight general reasons for when children are in need of protection, including if they are without adequate care or supervision. The amendment will come into force upon receiving royal assent on Thursday.